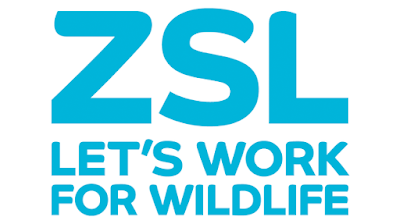 The Accounting Officer is responsible to conduct financial accounting duties and provide support to the Finance Unit of ZSL Indonesia office. People The Accounting Officer will report directly to Finance Coordinator and to Head of Finance. The Accounting Officer is responsible for preparing financial reports and maintaining records of assets, liabilities, revenue and expenditure, payments and other financial activities. S/He conducts regular checks of the internal controls, leads the preparation of the monthly accounts closure of the operation, and ensures that disbursements are in accordance with the budget and the ZSL Financial Rules. Maintains financial security by following internal controls procedure. Secures financial information by completing data base backups in regular basis. Calculates income taxes for staff, consultants and organization. Perform any other duties as requested by line manager. Building relationships The job requires continued professional internal and external interaction/ communications, both in person and via phone and email. Mental Demands The position will require close attention to detail in all aspect of the project and therefore concentration on the work in hand - precision and accuracy being vital attributes. Flexibility The position will be relatively routine in terms of day-to-day tasks during office hours - however sometimes e.g. during field trips or when a workshop is being organized the next day, some flexibility in working hours may be required. Working Conditions This post is office based in ZSL's office in Bogor, West Java. To ensure that the policy for equality of opportunity is adhered to and promoted in all aspects of the post holder's work. Bachelor's degree in Accounting, Finance, Economics, strongly preferred. Minimum of 5 years accounting experience, preferably with an international or local non-profit organization. Proficient in Microsoft Excel and experience with Microsoft Word and Microsoft PowerPoint. Familiarity with donor funded development project and contracting. Highly motivated, strong integrity, honest, trustworthy and sound work ethics. Good in writing skills and oral communication both in Indonesian and English. 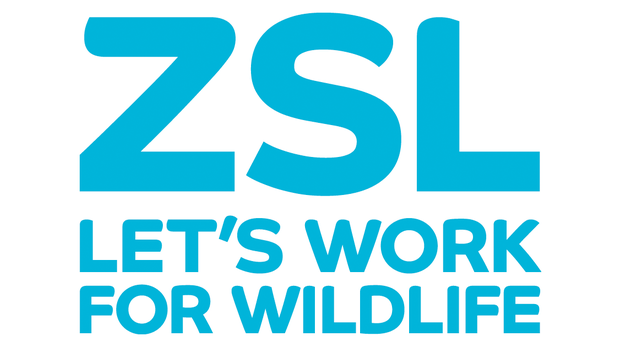 Please submit your application and curriculum vitae in English, relevant experience, past salary history, two referees not later than February 21st, 2019, to indonesia@zsl.org; cc: Lydia.Chandra@zsl.org, placing the job title in the subject line and label your CV with your name. Only short-listed candidates will be notified.